Hood Scientist: Laughing So Hard, I Fell Off My Long Chained Hydrocarbons. Laughing So Hard, I Fell Off My Long Chained Hydrocarbons. It's National Chemistry Week! Which always brings reflection on how I got here. Science communication taps the most primal instincts, as in "When did this pivotal exchange occur in my life?' This is especially important for those who don't have access to the most basic resources. Chemistry is everywhere, it's that path of the dreamer that essentially connects them for life. For me, it provided a more therapeutic role in my early age development, but that's another discussion unique to low income learners. 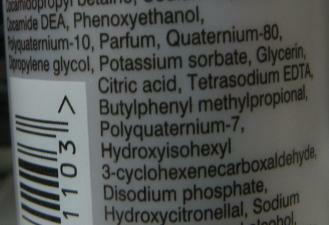 GHETTO IUPAC: I use to read bathroom content labels as a kid. Recently I have started collecting old science texts/literature from thrift/antique shops and all rummage trade shows. I was curious to compare science communication then versus now. What I found most compelling is the public audience pieces haven't changed much. What has changed is the space on which it is exchanged. Today, the internet reveals public controversy/distaste and doesn't nurture a safe global platform like we use to have with reference books and periodicals. The tone provided a touch of drama that use to light up my face because my mind wouldn't stop exploding from the technology that laid before me. I was probably the only 10 year old who mastered the local library card catalog system, on her own because she found it fulfilling. Get Street Cred and Books Read. 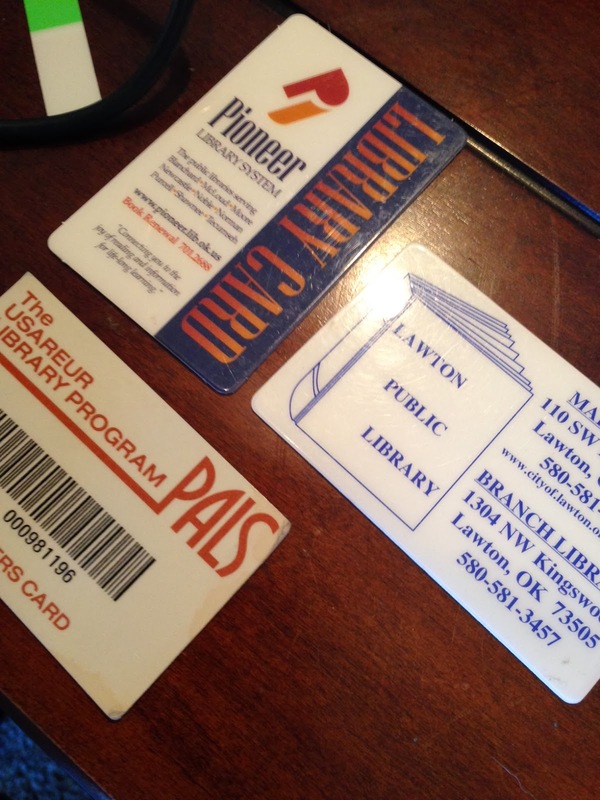 Looking back, anything outside the less than desirable home life I survived, that library card was literally my golden ticket. It was the first thing I ever had my name on. I constantly had to get new ones because I would ruin them carrying it in my pocket every day. Having this love affair with science and conversation about it, makes you contemplate that path and appreciate basic science communication tools, before the internet. This year's NCW's theme is Energy: Now and the Future. 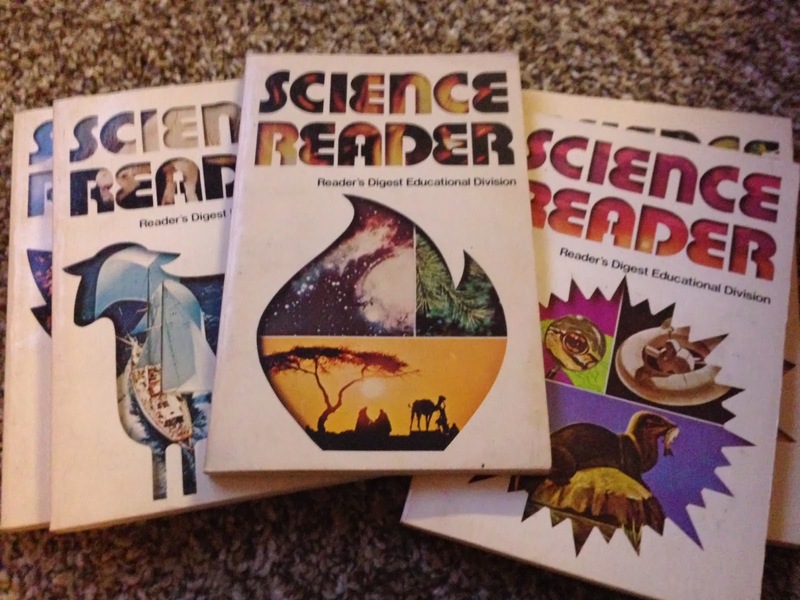 Well please enjoy some vintage #scicomm articles that will make you fall back in love with these topics again, as a kid. That's all some kids might have these days as well. Science Reader by Reader's Digest. 1960-1970's educational references. Petroleum, Science AND ....No Policy? Sun Power, Us and a DIY Solar Cooker for your kid. Last but not least, I am pleased to announce these creepy nursery rhymes no longer present themselves in science communication. It's a nice WTF moment though. A Pollution Rhyme Helped Absolutely No One. Wife learns to drown husband using chemistry, manages to find new life in airplane stewarding.